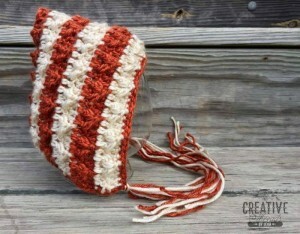 This adorable striped bonnet pattern is available in baby to toddler sizes. 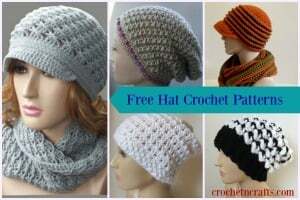 And best of all, the pretty stripes can be crocheted in any colors to suit both girls and boys. 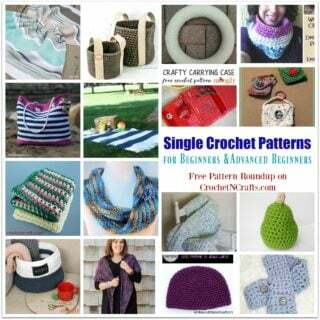 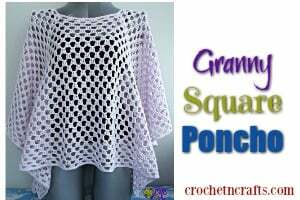 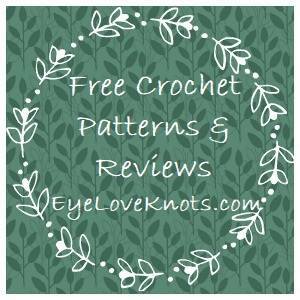 If you enjoyed this free crochet pattern you might also enjoy more designs by Creative Threads by Leah or Cre8tion Crochet.